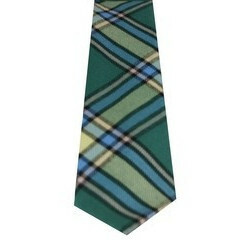 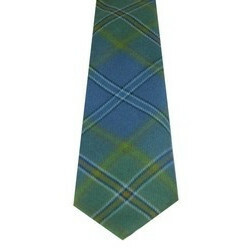 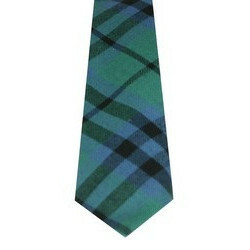 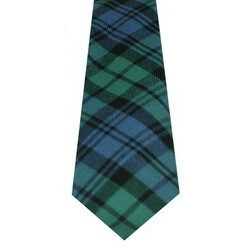 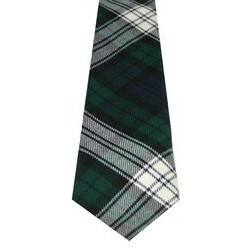 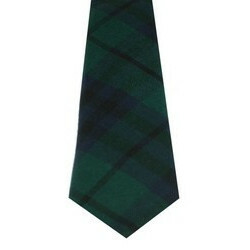 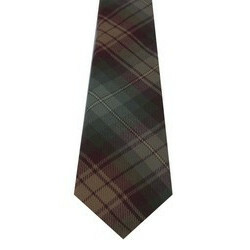 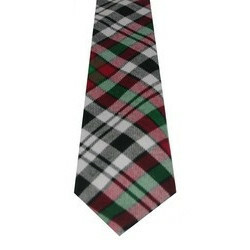 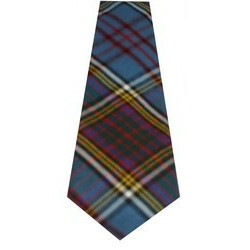 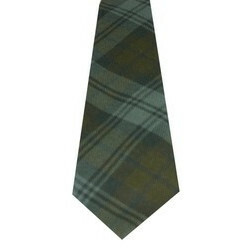 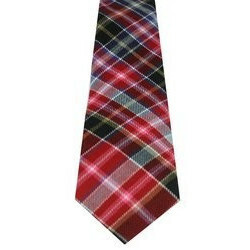 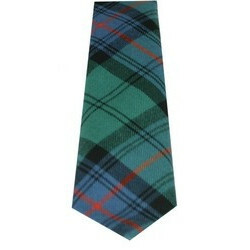 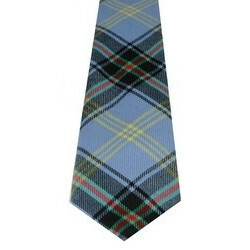 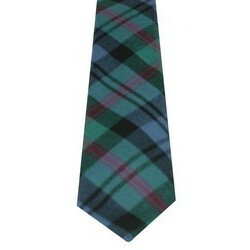 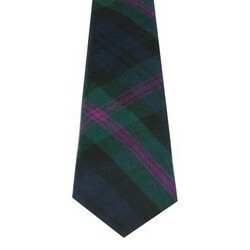 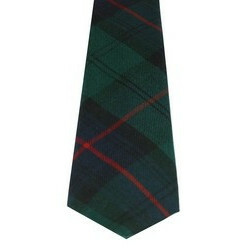 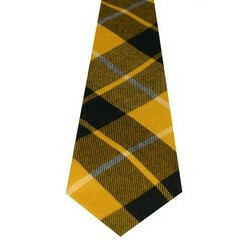 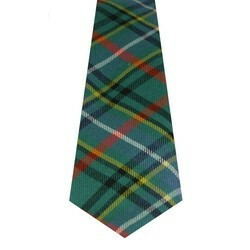 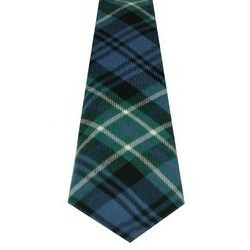 Tartan Ties There are 463 products. 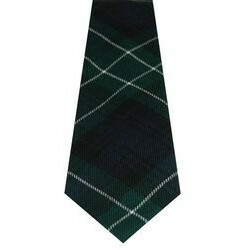 These are high quality fine wool neck ties. 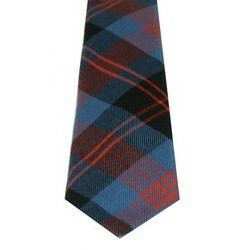 Available in over 500 authentic Tartans. 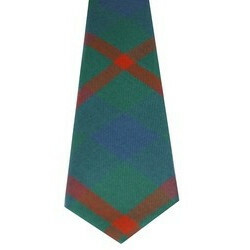 Made with light weight Reiver fabric from Lochcarron of Scotland. 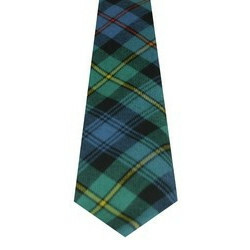 Dimensions are 9cm x 142cm (roughly 3.5in x 56in). 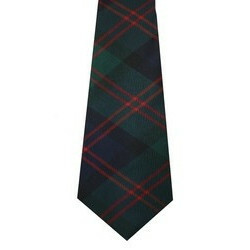 Please allow up to 6 weeks for delivery.